Lakeshore Dr. right off I-10. Exit 30A for westbound travelers, Exit 29 for eastbound travelers. At your leisure. 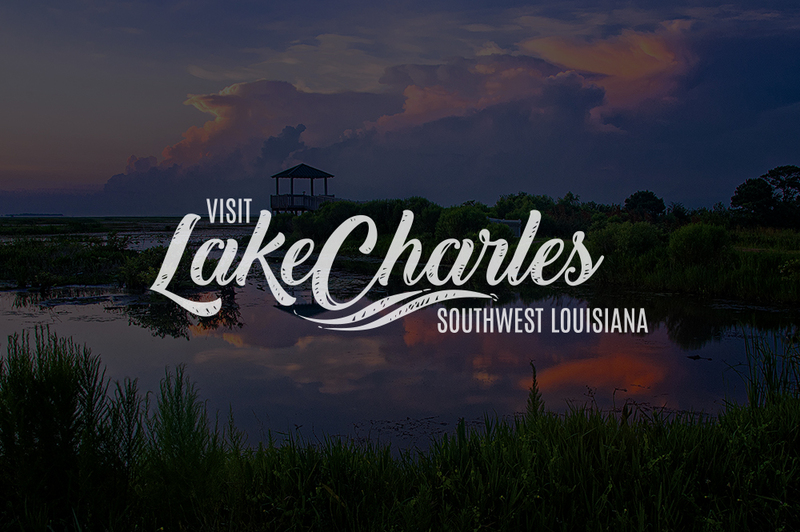 The Alligator Pond located just off Interstate 10 offers visitors the opportunity to see first hand the alligators that have always been part of Louisiana's heritage, tradition and culture.